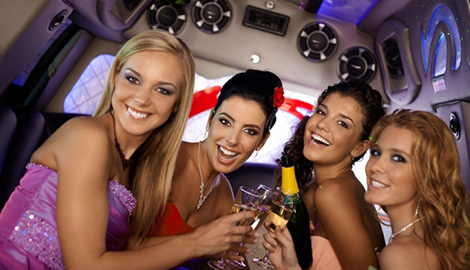 offers bar pick up and bar drop off service through their affordable bar shuttles. Call our office today and we will be glad to do all of your driving. Arrange your travel plans with us today! When its time to a break from the ordinary! 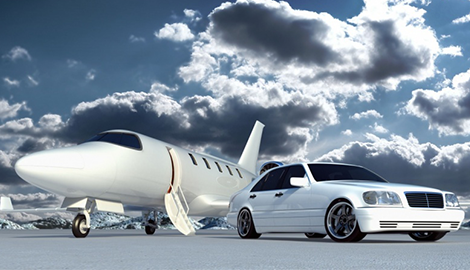 Your airport transportation needs are solved when you choose Fast Cab Company to get you to the airport. Fast Cab Company offers the most convenient and affordable local cab service in the Round Lake, IL area. 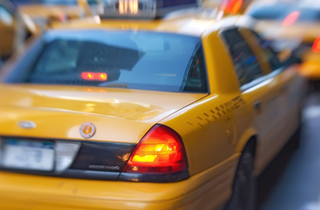 From local runs and bar shuttles to complete airport transportation service, we are the dependable local taxi service ready to meet your transportation needs. We offer curbside airport pick up and airport drop off service to make your airport runs as quick and as convenient as possible, and our meter rates are the cheapest in the county! We are your best way to avoid all the airport traffic. With just one call to us, you arrive at your terminal on time, every time. Using our cab service for all of your local runs is a great way for you to save time and money. Our door-to-door service takes the hassle out of running your errands and frees you up from fighting all that downtown traffic. Fast Cab Company is the handy taxi service that is glad to drive you in and around town so you can get more accomplished in a shorter period of time. We are the affordable and cost-effective alternative to driving yourself. Are you considering a night out on the town? 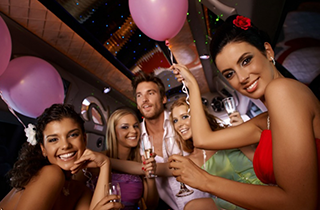 Let our local bar shuttles get you to and from your favorite nightspot safely. We take the worry out of driving by offering bar pick up and bar drop off service throughout the area. Our bar shuttle service is free within a four mile radius to and from PJ’s Park Inn bar. At Fast Cab Company, we are always ready to go when you are! 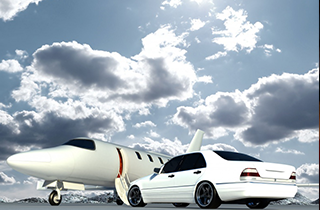 Let Fast Cab Company be your first choice for convenient and affordable airport transportation, bar shuttles, and local runs in Round Lake, IL. We invite you to “try what everybody has been talking about.” Schedule your taxi today! We are an equal opportunity employer and we are constantly looking for owner operators, lease drivers and shift drivers.